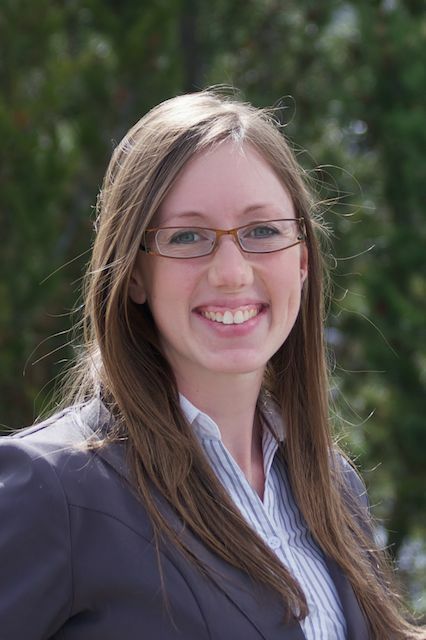 Ms. Sarah Davidson (nee Stumpf) joined FDi in the summer of 2007 after graduating with honours from McGill University’s Mechanical Engineering Program. Ms. Davidson is registered as an Professional Engineer with APEGBC, and is currently fulfilling her eleventh year of engineering experience. Ms. Davidson is experienced with all aspects of accident reconstruction, and has addressed such issues as speed determination, time-distance analysis, impact location/orientation, visibility, seat belt use, trip and fall analysis, motor vehicle/pedestrian interactions and winter road maintenance. Ms. Davidson is also experienced with the use of accident reconstruction tools such as collision simulation software and photogrammetry; she is adept with integrating new technology with basic physics in order to solve complex problems and provide value-added analysis.